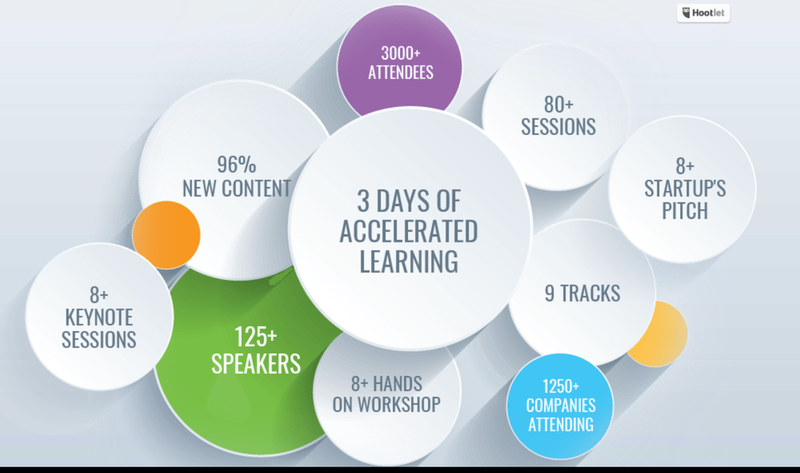 Below are events which include conferences and webinars where the Auger team will be presenting/attending. Stop by to see the team at booth P17. Stop by booth p19 to visit the Auger team and see a demo of our automl tool.